What is a Short Barreled Rifle and How do I Get One? 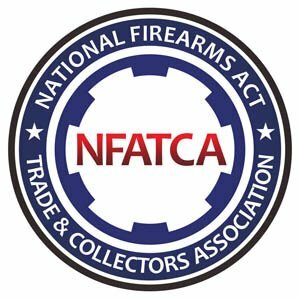 Let's start with the bottom line: If you're interested in getting a hold of a Stag Arms short barreled rifle or upper half for your collection, you're going to have to become familiar with the National Firearms Act. The NFA requires the registration and taxation of certain guns. The idea was originally intended to prevent people from wanting to buy and use these firearms, including machine guns, short-barreled shotguns, and SBR’s or short-barreled rifles.